December 12, 2018 | Silver Breakout at $15? Could Commodities be in for a big rally? June 19, 2018 | Is Panic Selling Great for Technical Traders? Are safe havens hot when rest of market is not? Is another record wave of stock buy-backs likely to keep equities afloat? March 13, 2018 | Are US Equity Markets Topping? February 13, 2018 | How Long Until Markets Settle Down? 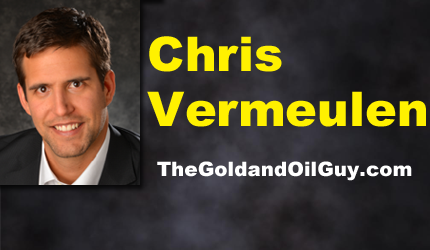 January 16, 2018 | Oil – 80 Dollars or 30 Dollars? Indications of a January market pull back?